Honda Cars India Ltd. (HCIL), leading manufacturer of passenger cars in India, today introduced the New Honda City 2017, with a new stylish and sporty exterior design, enhanced safety features and an advanced high-technology infotainment system. Built on the Grand Concept of “Advanced, Energetic and Smart”, the new 4th Generation Honda City 2017 will delight the discerning customer with its wide range of high-technology exterior and interior features, such as advanced integrated LED DRL, inline LED headlamps, LED fog lamps, new 16-inch alloy wheels with wider tyres and best-in-class interior features, including an advanced touchscreen infotainment system, called the Digipad. For customers, who want everything in their car, the City variant line-up has been enriched with the addition of a new flagship grade – “ZX”. “With the launch of a much-enhanced new Honda City 2017 we aim to exceed our customers’ expectations by offering amazing value at a very competitive price. 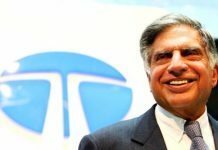 I am confident that with the new City, we will regain our leadership position in the segment”, he added. The exterior design concept of the new City 2017 is Advanced and Energetic. 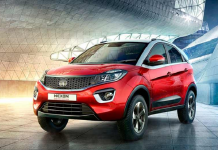 The new City has a wide stance, with a sporty, wide-opening bumper design and a new signature front chrome grille with intricate design connecting the two headlights, which accentuates its premium appeal. 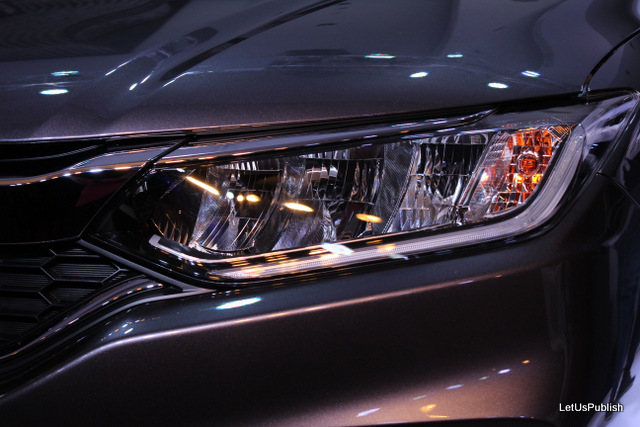 The LED package, including the integrated LED DRL (first time standard across all variants in the segment), the inline LED headlamps, LED fog lamps, LED RR Combi, LED license plate lamps, trunk lid spoiler with LED would lend the new Honda City 2017 an exclusive design signature & luminescence at night. 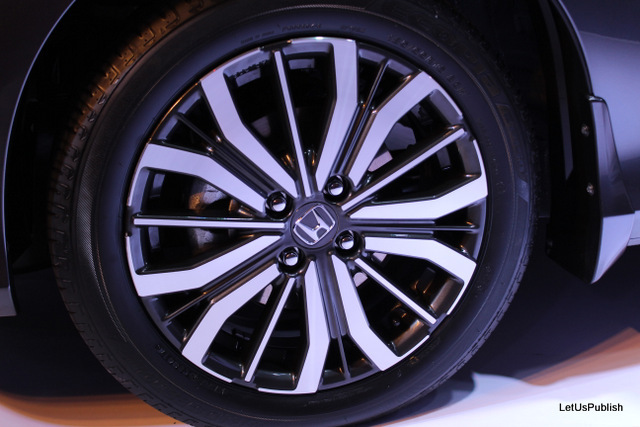 The new Honda City 2017 will also have new diamond-cut and two-tone alloy wheel design for both 15 and 16 inch wheels. The new City also has first-in-segment auto-folding door mirrors in V, VX and ZX grades. The Interior design concept of the new Honda City 2017 is “Rich & Sophisticated”, and includes several new features, including an advanced 17.7 cm touchscreen infotainment system, called the Digipad, in the V, VX and ZX grades. 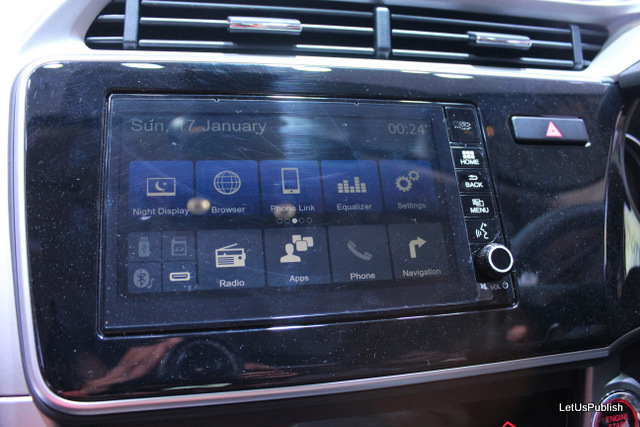 The all-new advanced infotainment system has segment-best features like satellite-linked navigation, voice recognition, Bluetooth telephony, audio streaming, 1.5 GB internal memory, 2 USB-in slots, 2 microSD card slots and 1 HDMI-in slot. It also features the first in segment Wi-Fi support for Internet and Mirror Link support for smart phone connectivity. 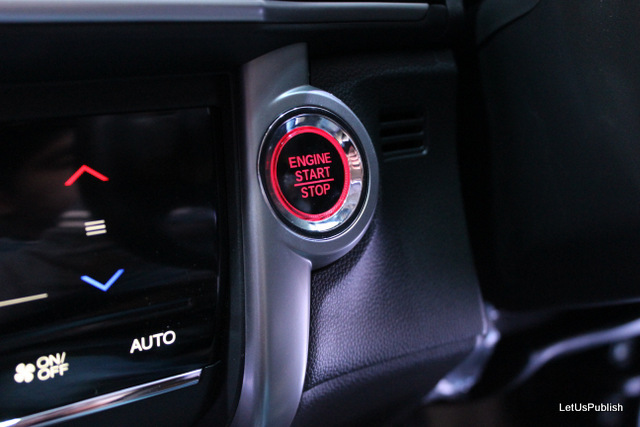 The New City has first-in-class soft-touch dashboard on passenger side and new white illumination in the advanced 3D multi-information meter. Other important interior feature enrichments include chrome plating on steering switches and chrome plated knobs for rear-aircon vent. 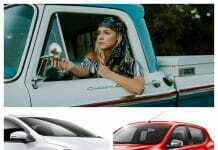 Tilt and telescopic steering adjustment, new white and red illumination for engine one push start-stop ignition system button, fully auto-dimming inside rear-view mirror and new LED interior cabin lights are some of the other advanced & premium features in the new City. The ZX grade also has both rear-adjustable headrests. The interiors of the new City are premium beige upholstery with dual-tone beige & black trims. The City adopts the best of Honda’s powertrains to achieve a perfect balance of performance and fuel economy. The Diesel City is powered by the 1.5L i-DTEC diesel engine of Earth Dream Technology series and will deliver the best combination of excellent fuel economy of 25.6 kmpl and a maximum power of [email protected] rpm with a max torque of 200 [email protected] rpm. It has been mated to a 6-speed manual transmission. Further, in the Diesel model, a number of new sound and vibration absorption technologies have been applied to further reduce the NVH levels & ensure a comfortable cabin for all passengers. The Petrol variant of the City is powered by 1.5L i-VTEC engine that delivers a maximum power of 119 [email protected] rpm and a torque of 145 [email protected] rpm. It has been mated with Honda’s innovative and advanced CVT with 7-speed paddle shifters that delivers top-class fuel efficiency of 18 kmpl along with an effortless driving experience. The 5-speed manual transmission delivers an impressive fuel efficiency of 17.4 kmpl. 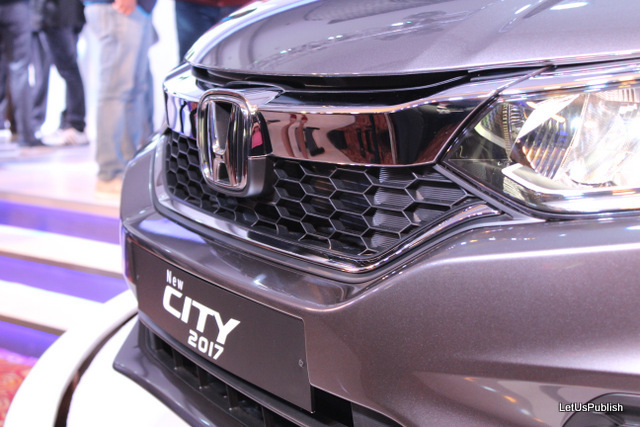 The New City 2017 is equipped with a range of Honda’s active and passive safety technologies, which are offered as standard equipment across all variants. Honda’s own ACE body structure, Dual SRS front airbags, Standard Anti-lock brake system (ABS) with Electronic Brake Distribution (EBD), 3- Point ELR seat belts with pretensioners & load limiters, impact mitigating front head rest system, pedestrian injury mitigation technology, ISOFIX compatible rear seats and rear windshield defogger – all are offered as standard in the New City. 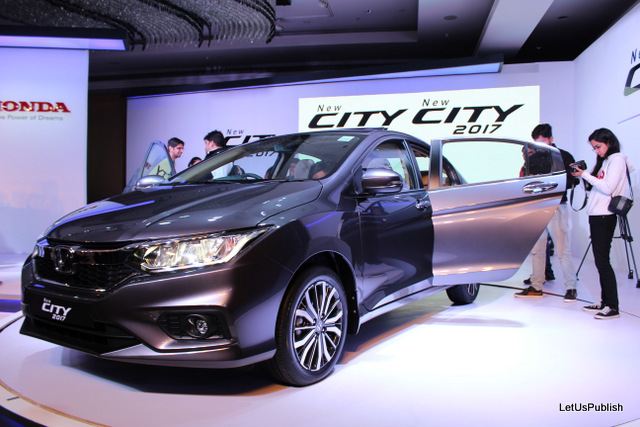 Honda has introduced a new flagship grade City ZX with the new Honda City 2017. Apart from the safety features available in the other variants, the ZX grade features best-in-class 6 airbags – front dual airbags, both side curtain airbags and both front seat side airbags. The ZX variant would also include automatic headlights, headlamp auto-off timer and automatic rain-sensing wipers. 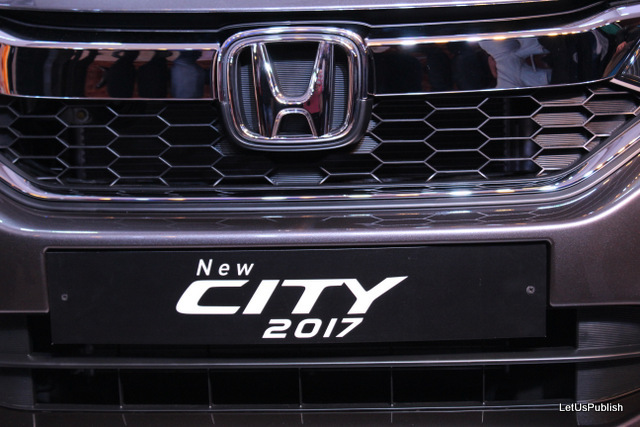 The new Honda City 2017 will be offered in 5 grades. Petrol Manual Transmission will be available in S, SV, V & VX grades. Petrol CVT will be available in V, VX and the ZX grades. The diesel manual City will be available in SV, V, VX & ZX grades. The New Honda City 2017 will be available in 5 colours – Modern Steel Metallic (New), White Orchid Pearl, Carnelian Red Pearl, Alabaster Silver Metallic and Golden Brown Metallic. All the colours will be available in all the variants of the new City 2017. Deliveries of the New City 2017 will begin immediately from the HCIL dealer network of 332 facilities in 220 cities across the country. The New Honda City 2017 offers complete peace of mind with 3 years / Unlimited Kilometers warranty as standard benefit to the customer. Additionally, for the first time in the industry, customers can opt for Extended Warranty for additional two years / Unlimited kilometers for extra peace of mind. For more visit nearest Honda showroom.